Goathland is a pretty moorland village that is probably better known as Aidensfield from the TV series Heartbeat. Fans of the TV programme will no doubts recognise local landmarks such as the Garage/Funeral Directors, Public House and Railway Station. 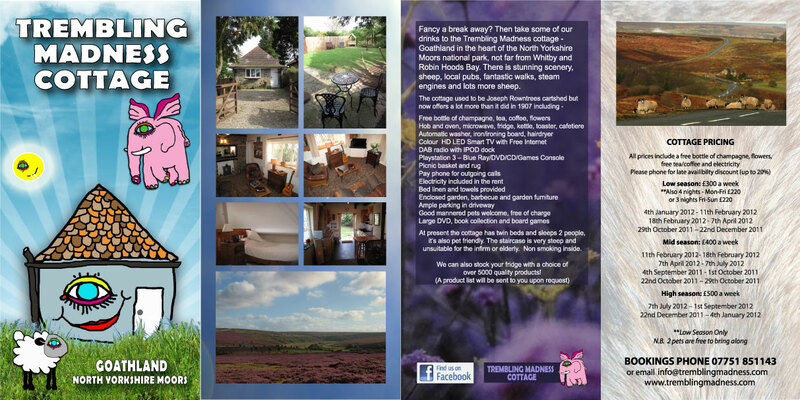 The village is a great location to visit the North Yorkshire Moors National Park. Stunning scenery is all around Goathland and it has lots of superb moorland walking. The North Yorkshire Moors Railway stops at Goathland and visitors can enjoy the tearooms and gift shops. The village which has two pubs and a restaurant is an excellent base for those wishing to tour the Yorkshire Heritage Coastline. It is only 6 miles from the popular seaside resort of Whitby. 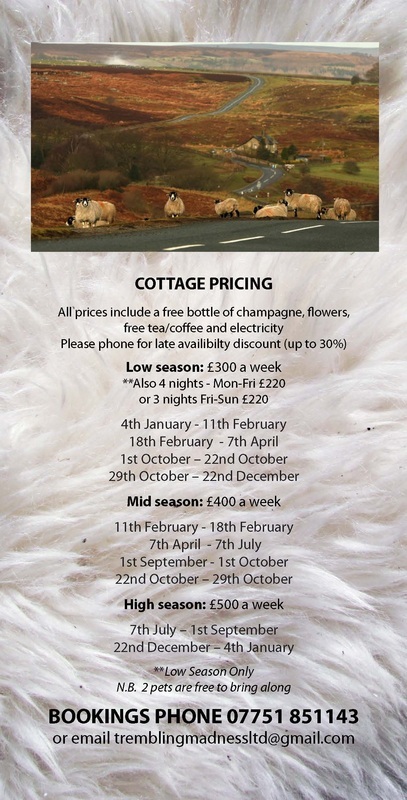 The cottage is no longer available for holiday lets.